Because the condition is so rare, it can be very difficult to diagnose. In the case of the woman in Edinburgh, she first went to the doctor complaining of pain in her left shoulder. 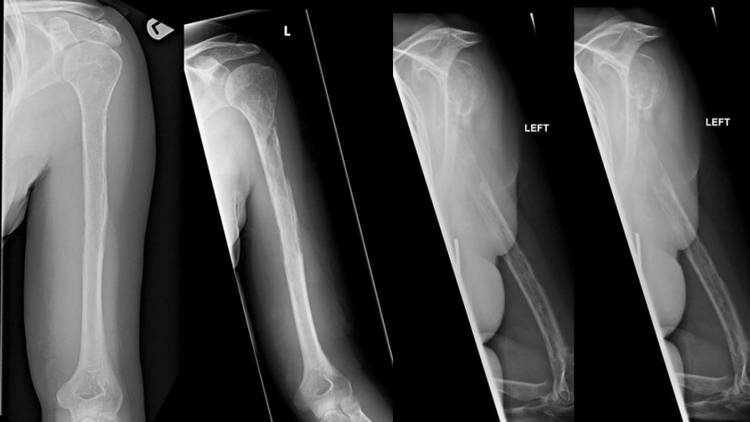 An X-ray was performed, revealing a lesion on her humerus bone. This led doctors to believe that she might have cancer; however, her biopsy results proved to be inconclusive. Over the next year and a half, her symptoms got progressively worse, but doctors were still stumped and unable to provide a concrete diagnosis. The woman experienced pain and swelling in her arm, and even so much as a minor bump could result in an agonizing fracture. After 18 long months, doctors were finally able to provide some answers. By carefully looking at her X-rays, doctors noticed that both her humerus and ulnar bone were becoming progressively fainter after each scan. Additional testing confirmed that her bones were literally disappearing; strangely enough, blood vessel growths were replacing her bone tissue. However, the long road to this woman’s diagnosis wasn’t down to incompetence; this rare disease is incredibly difficult for doctors to detect. Our current, limited understanding of the condition is that it can affect any bone in patients of any age or gender. To make matters worse, we still have no idea what causes the disease. Due to its rarity, there is no standardized treatment for Gorham-Stout disease. 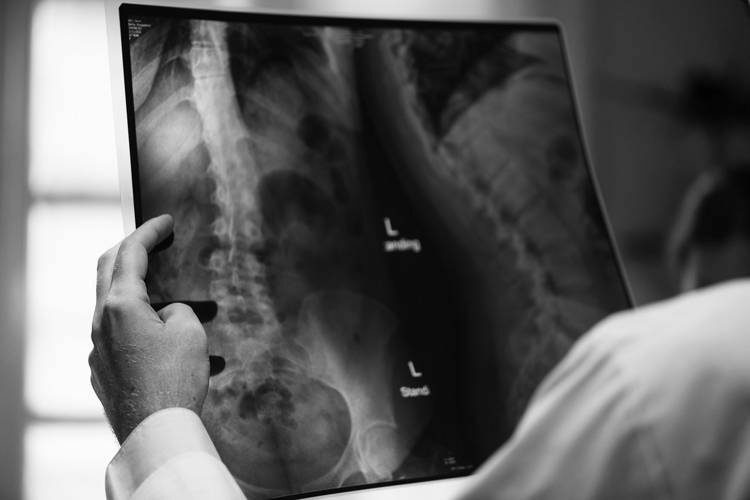 Doctors may choose to take a surgical approach by either removing the affected areas of bone or by grafting new bone to help encourage it to repair itself. Other treatment options include radiation therapy or drug prescription. Despite the terrifying nature of this affliction, there is some good news: Not only is the condition incredibly unlikely to afflict you, but it is also usually benign. The disease is only fatal if it spreads to the vertebra. Strange conditions such as Gorham-Stout disease highlight just how little we actually understand about the human body and disease. Sure, we can cure previously lethal illness with a single pill, but there is still so much that we don’t grasp. IBM estimates that there are over 12,000 different diseases out there, and so far, we have only been able to eliminate one of those—smallpox. Future generations will likely look back on 21st century medical practices with amusement, just as we do when looking at the techniques and presumptions of the past.